Google Music Player is a desktop client for Google's online music service that saves you from having to access the web page on your browser. Thanks to this development you can use Google Music as an independent and autonomous program. Listen to the music provided by this service or from your own hard drive. 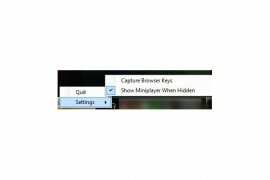 Miniplayer: use this small player when the program is hidden. Control the software by means of keyboard shortcuts or through the command line. 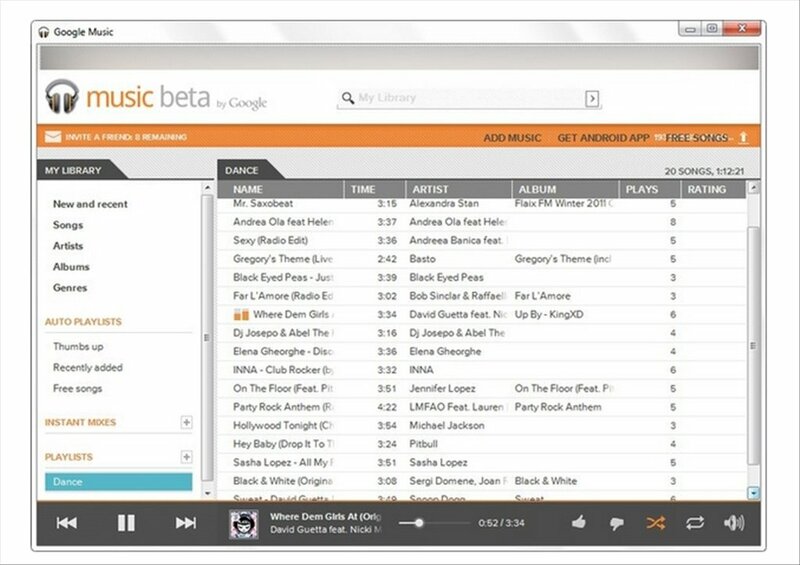 A small development group created the first code lines of Google Music Player for personal use. However, users soon started to show interest, "obliging" them with more than 50,000 downloads to incorporate improvements and enhance its functioning. Enjoy the perfect desktop client to access Google Music! 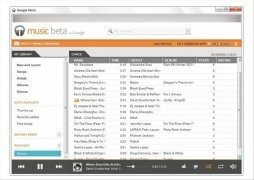 If you are a user of Google's music streaming service, you will be interested in downloading Google Music Player for free on your computer. Listen to your music without leaving your desktop with Google Music Player. Requires a Google Music account.